who want increased performance capability. highway pavement while still reducing noise while driving. SUV and extreme off road enthusiasts would appreciate. 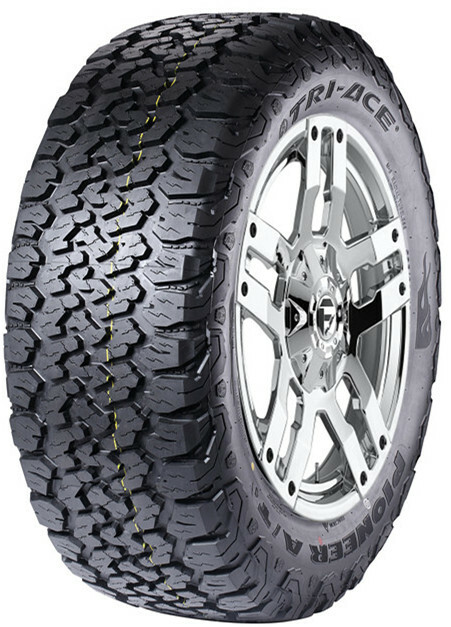 tire and creates a strong grip in adverse conditions. to consistently perform well in muddy or rugged situations. debris from damaging the tires casing. on the highway such as potholes. tires when the weather changes. the other excellent attributes this tire offers. safety while being an excellent off-road tire.